The chef at a prominent local bistro gathered key house and wait staff to sample the new dessert he was planning to feature that weekend. They seemed to enjoy their bourbon maple pecan pie and dark chocolate bread as the baker described the local and organic ingredients used to make them. Yum. This is delicious. Can I get another piece? Now you can order Gina’s Pies desserts at any time through their retail website: www.GinasPies.com. Pies, tarts and breads ordered through the website can be picked up at one of 4 different Loudoun area retail locations. See details on website. ​ ...then the baker informed them that the goodies they were enjoying were gluten-free. The look of disbelief on their faces betrayed their surprise: could a dessert as yummy as this could be in the same category as the cardboard-ish gluten-free products normally purveyed to GF customers? The answer is YES! 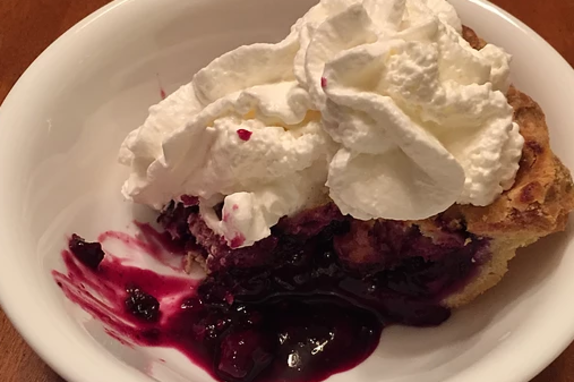 ​ Since then, customers have been ordering Gina's Pies at Magnolias at the Mill in Purcellville VA whenever it is featured on the specials menu. 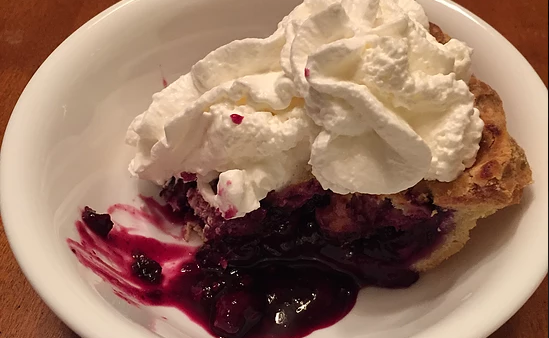 Like many customers who have enjoyed Gina's Pies desserts, these patrons, many of them without diet restrictions, come back for more of the homemade goodness and love baked into every flaky bite of wheat-free pie.